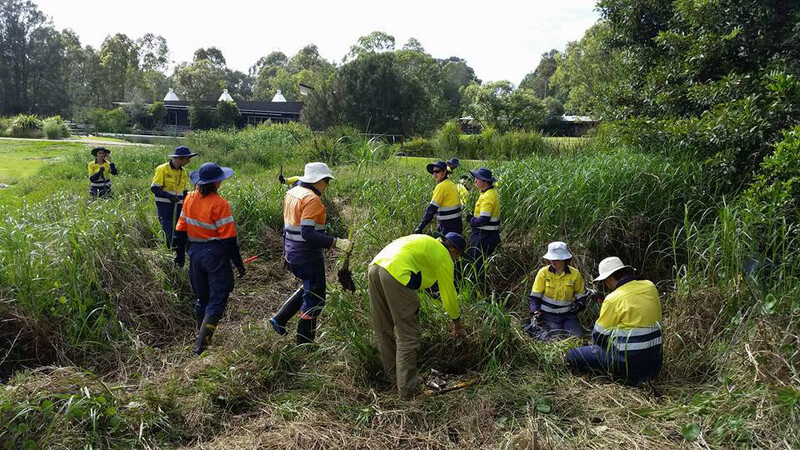 Joining as a member of the Hunter Wetlands Centre Australia, a Wetland of International Significance, will ensure the ongoing conservation and restoration to the wetland areas. 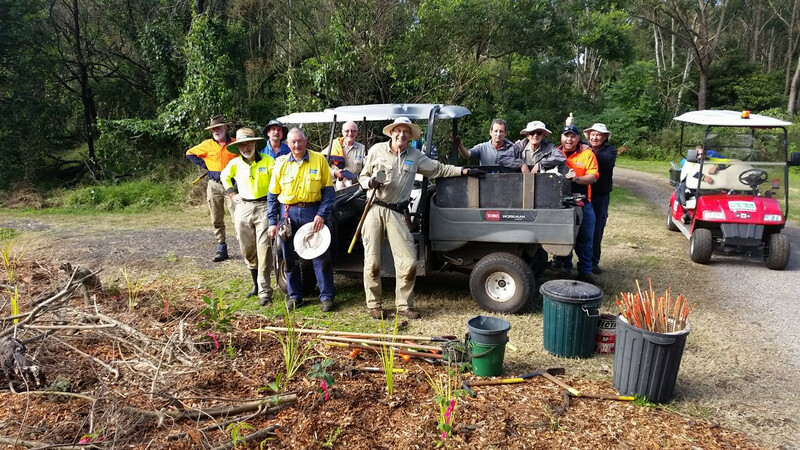 Your membership will also enable the team of staff and volunteers at the Hunter Wetlands Centre to continue to provide a place of conservation, education and nature tourism for the community and visitors to the Newcastle and Hunter area. Become a part of the journey to help us provide this truly wonderful Haven for Wildlife and People. 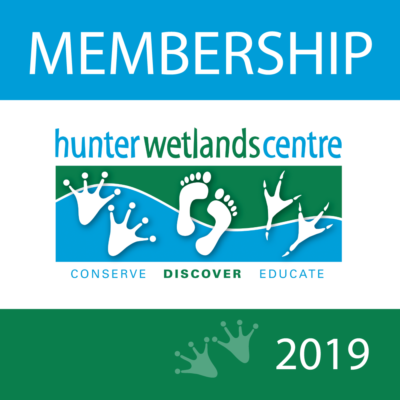 In March 2016 the Hunter Wetlands Centre changed our membership structure to ensure you get the most from your membership. Membership fees will be due on the 1st April of each year. Individual Memberships are now only $10 per annum. To become a member, enquire at the front desk OR sign up now online! 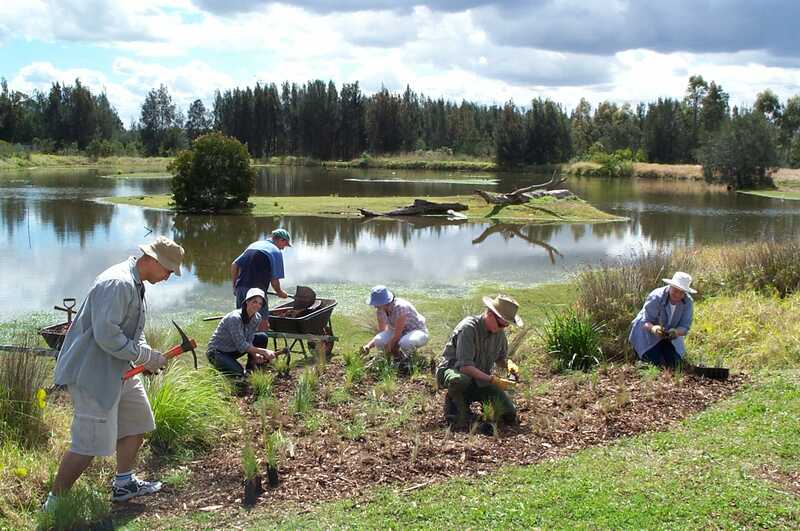 The Hunter Wetlands Centre is a not-for-profit Community based charity. This means that we need to raise all our own funds to ensure the survival and growth of this Ramsar listed wetlands of International significance. 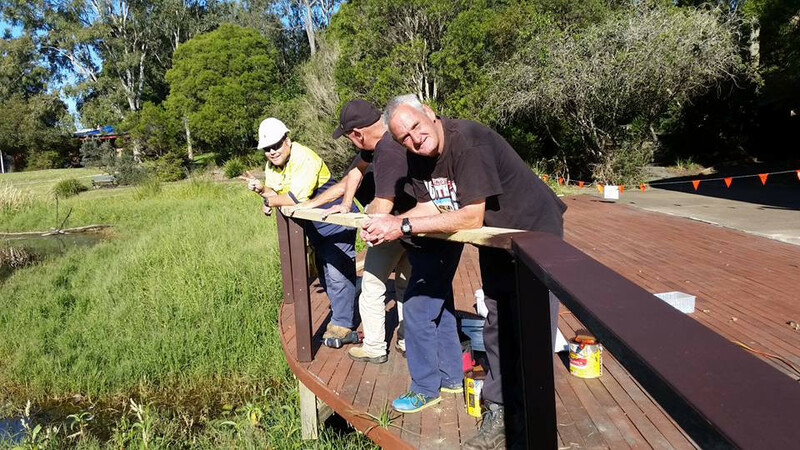 The Hunter Wetlands Centre works hard to secure grants that are given for special projects and we would not be able to exist without the generous dedication of our volunteers. We need your help to secure the future.! 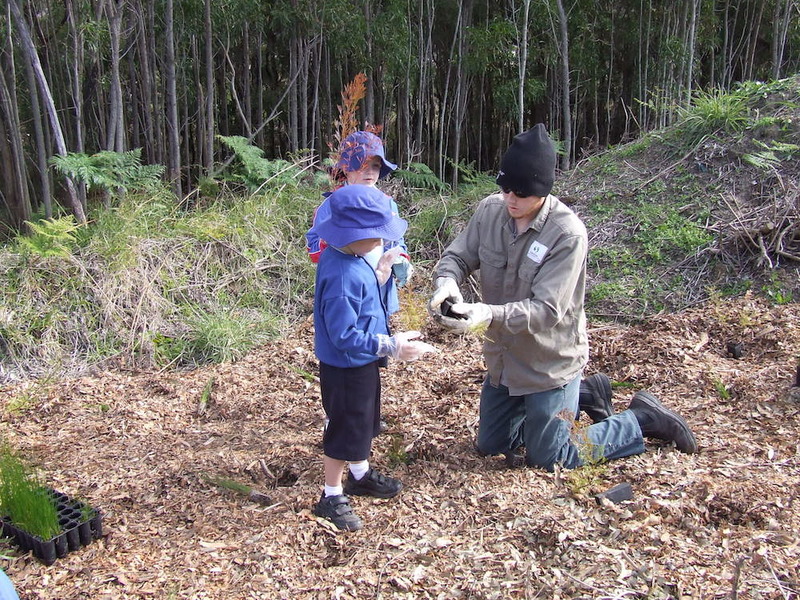 The Hunter Wetlands Centre is a Deductible Gift Recipient (ABN 59 002 975 144) for the purposes of tax deductibility of donations made to it. It is also a prescribed organisation on the Australian Government Register of Environmental Organisations, a Charitable Institution and an Income Tax Exempt Charity. 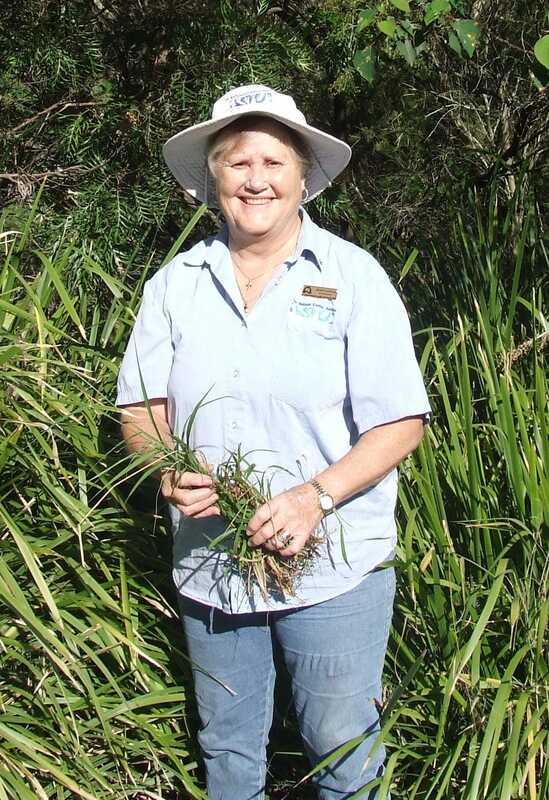 Volunteers are the backbone of the Hunter Wetlands Centre, ensuring the ongoing success of the centre. Over one hundred volunteers per week give tens of thousands of hours per year. Reception; Clerical; School Holidays Program; Guiding; Birthday Parties; Occasional One off Events; Fundraising; Marketing Events. 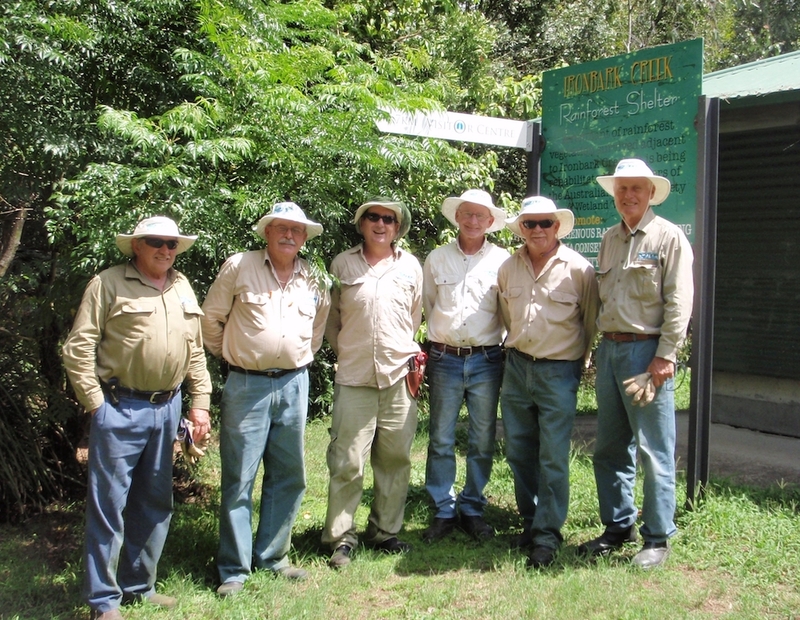 HWCA was established in 1985 with the purpose of promoting understanding, conservation and enjoyment of wetlands and involving the community in restoring Shortland Wetlands. 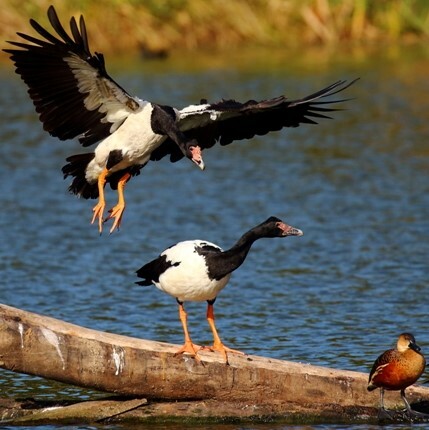 The story of turning what was a series of football fields on a degraded swamp into Ramsar wetlands – wetlands of international significance, is an impressive one. But what makes it so impressive is that the restoration work has been lead by a large, passionate group of community members and partner organisations. 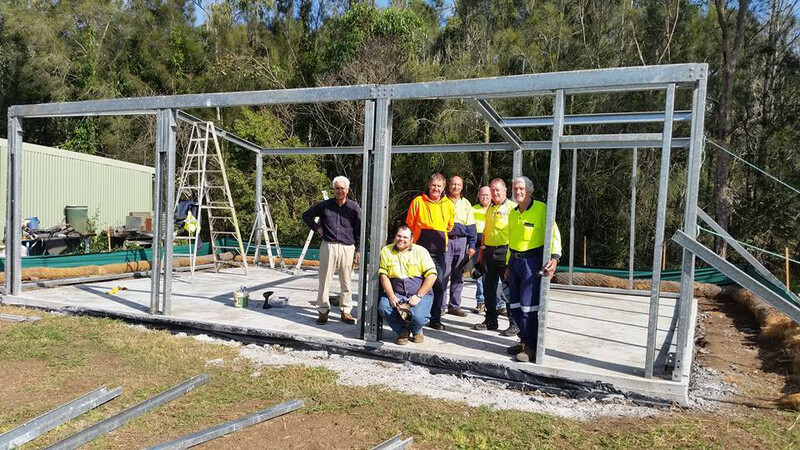 It is essential for the success of HWCA that the strong community base, currently some 150 volunteers and a small group of partner organisations, continues to be valued and is given the opportunity to continue shaping the future of Hunter Wetlands Centre Australia. Winning the International Ramsar Conservation Award for Education in 2005 has further added to what was already an inspirational story. 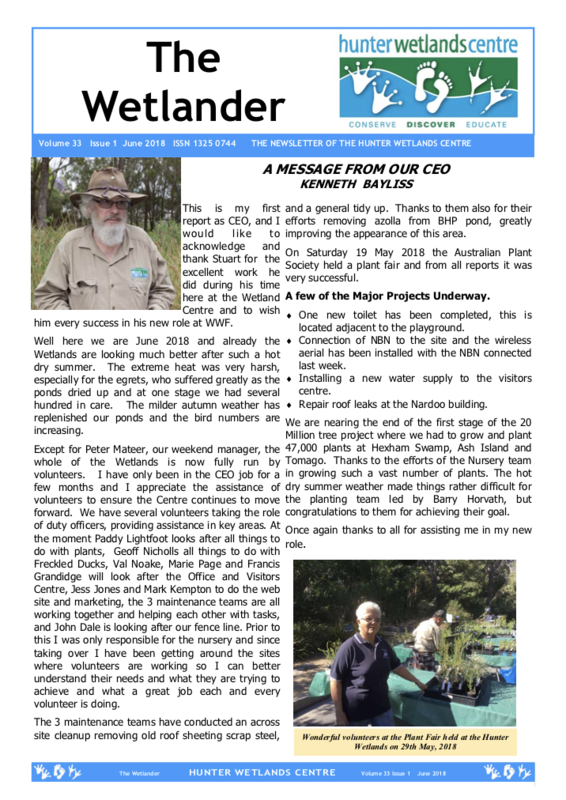 The Hunter Wetlands Story is not yet finished and we are continuing to further restore the biodiversity of this unique site but we need your help. 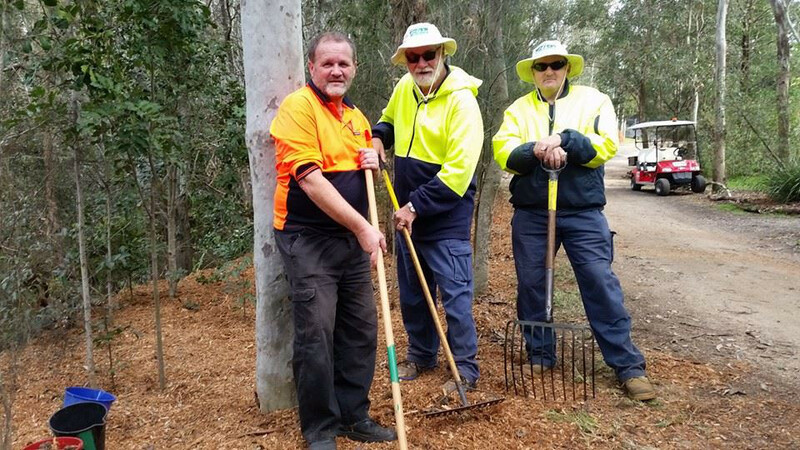 Volunteering contributes over $4 Billion in the Australian community and provides a variety services to the community. Volunteering is considered by governments to be a sign of strong community as it builds capacity of the community and results in a healthier and happier community. The days of volunteers being considered cheap labour has long past Volunteers are amongst the most valued members of the community that stereotype is a thing of the past each and every volunteers effort, knowledge and opinions are valued and contribute to stronger healthier community. 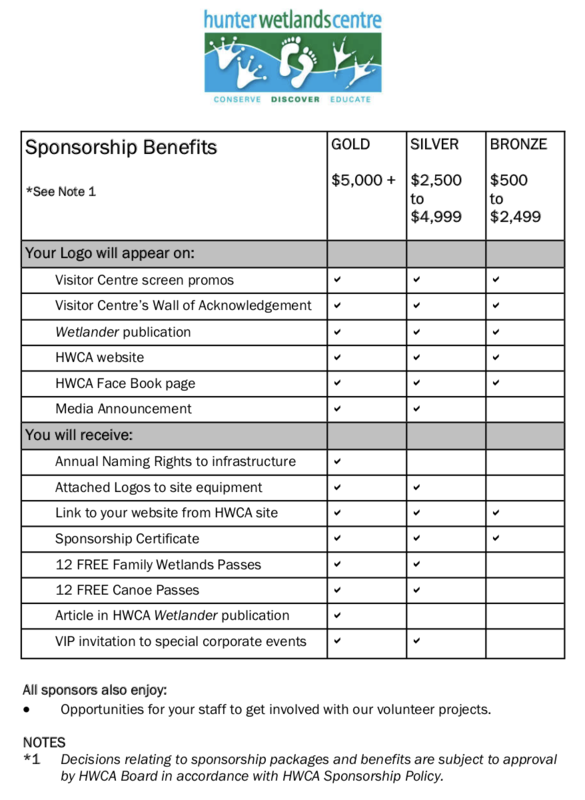 The Hunter Wetlands Centre has a variety of ways for corporate sponsors to be involved. Financial donations, donated goods or services and corporate volunteering mean that everyone from the corner shop to the global business sector can make a contribution that is within their means. 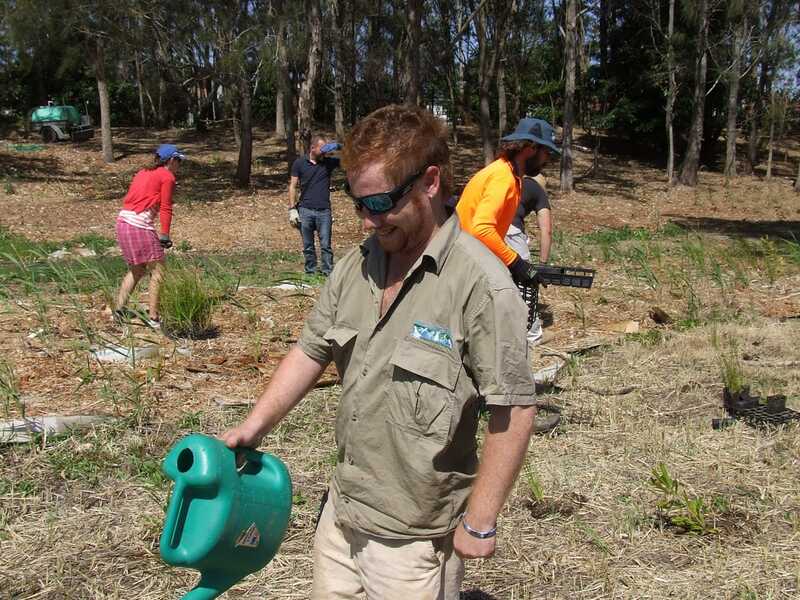 The Hunter Wetlands Centre is a not-for-profit Community based charity. This means that we need to raise all our own funds to ensure the survival and growth of this Ramsar listed wetlands of International significance. 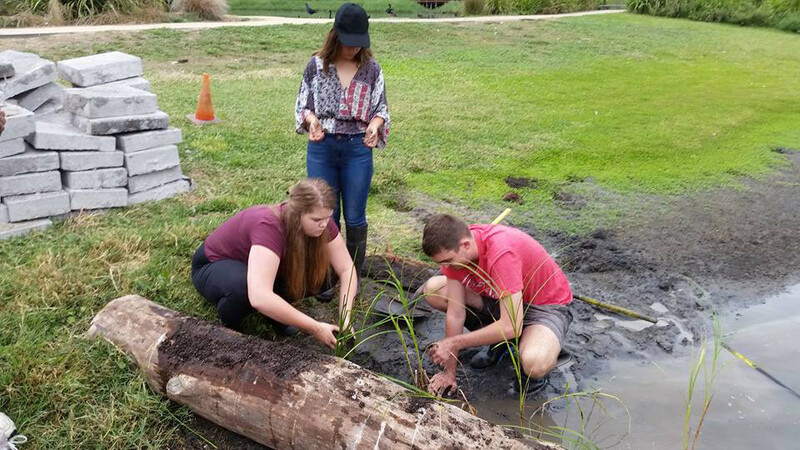 The Hunter Wetlands Centre works hard to secure grants that are given for special projects and we would not be able to exist without the generous dedication of our volunteers. But we need your help to secure the future.! You can help by becoming a sponsor. Over $165 worth of offers! 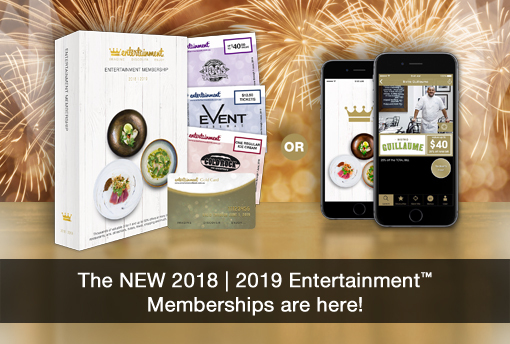 We’re excited about the arrival of the brand NEW 2018 | 2019 Entertainment Books, as well as the Entertainment Digital Memberships, that put all of the value of the Book on your phone. Help our Centre by buying the new Entertainment Membership from us. 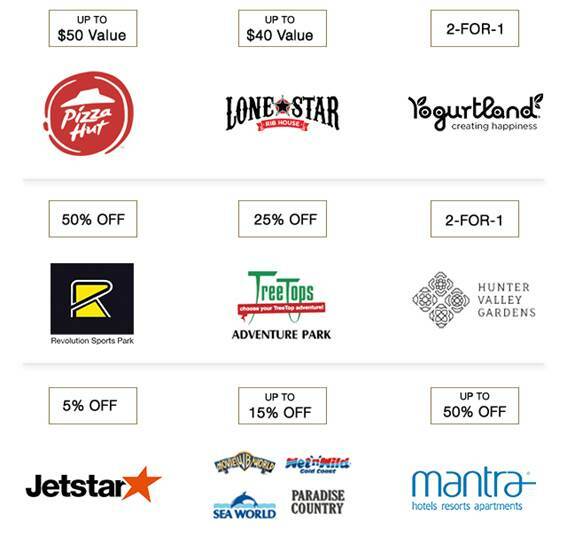 You’ll receive hundreds of valuable offers for everything you love to do, and help our fundraising at the same time! Buy online now and pick up your physical book at the Visitor Centre OR buy a digital membership and use the Entertainment Book app to ensure you have your vouchers at hand everywhere you are. Our freckled ducks need food and shelter to effectively keep the breed alive… And YOU can help us! By adopting one of our freckled ducks you’re helping to protect one of the world’s rarest ducks. All money raised from donations goes directly into improving our enclosures, providing our freckled ducks with food and veterinary care, and other sundry expenses. 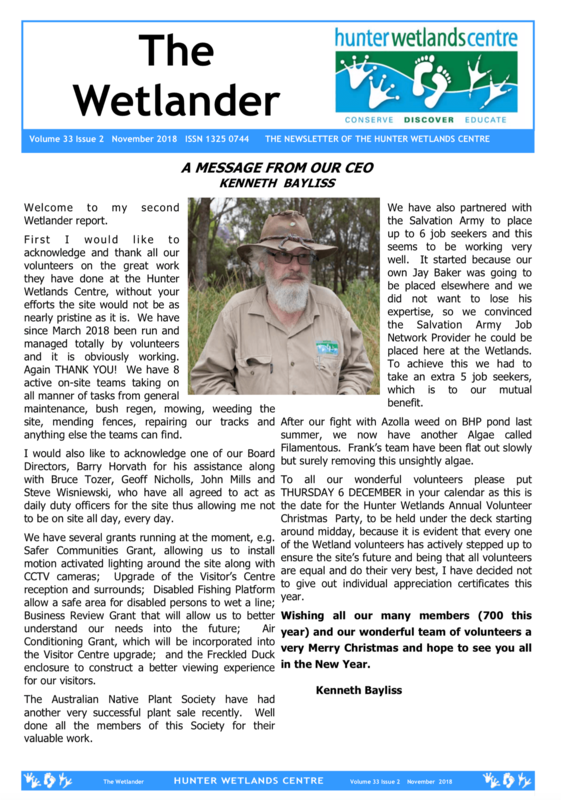 As a community-supported organisation, the Hunter Wetland Centre relies on donations to continue its valuable work helping to conserve these amazing, uniquely Australian birds. 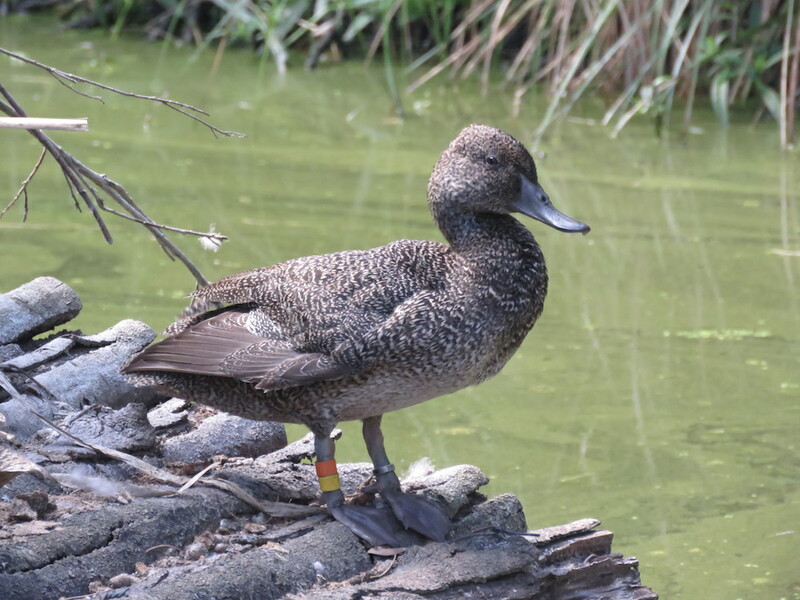 In a world first, the Hunter Wetlands Centre is proposing to release Freckled Ducks from our conservation breeding program and track them using satellite technology. Fund raising for predator-proof fencing and the purchase of transmitters is ongoing. 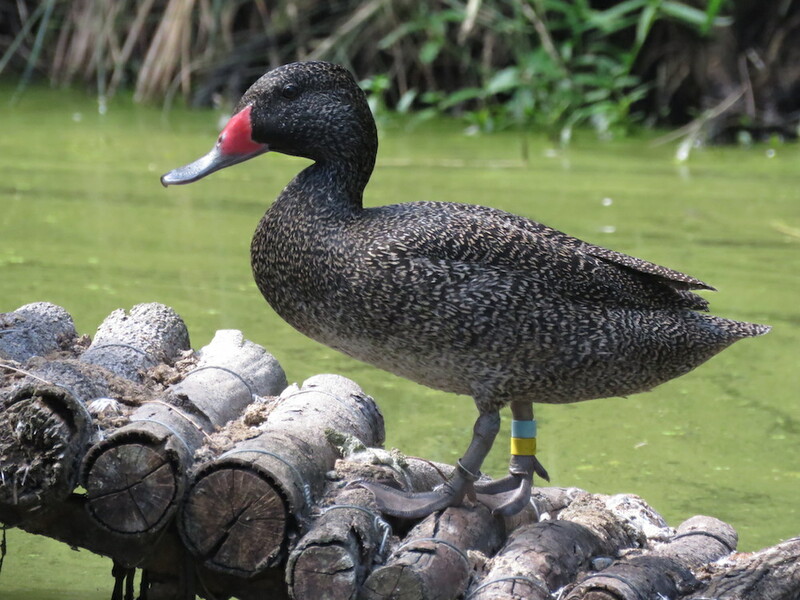 Be part of the Hunter Wetlands Centres initiative in keeping one of the rarest species of ducks (The Freckled Duck) alive by Adopting a Duck today.